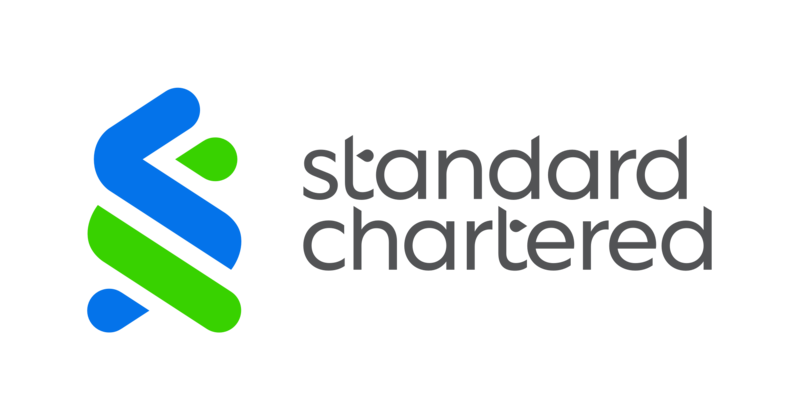 London – Standard Chartered PLC (“Group”) today announced the establishment of an International Advisory Council (IAC), to provide expert insights into long-term developments and changes beyond the financial services industry that may impact the Bank and its clients. Through formal meetings and other ad-hoc discussions, the IAC will act as an additional resource to support the Group in shaping its future by providing perspectives on global trends and opportunities. To lead this initiative, Dominic Barton has been appointed as Chair of the IAC. Dominic brings to the Council more than 30 years of strategic advisory and leadership experience as a consultant with McKinsey & Company, where he was most recently the Global Managing Partner. During this time he spent 12 years in Asia, and remains closely connected to the region via his external appointments, including as an adjunct professor of Tsinghua University in Beijing, Chair of the Seoul International Business Advisory Council for the last six years and a member of the Singapore Economic Development Board’s International Advisory Council. Arundhati Bhattacharya spent her career at the State Bank of India, joining aged 21 in 1977 and stepping down forty years later after a four-year tenure as chairman and chief executive. She is on the boards of prominent Indian companies including Reliance Industries, India’s largest listed company by market capitalisation; Piramal Enterprises the £1.2bn revenue healthcare and life sciences group; Wipro, India’s fourth largest IT services company; and Crisil, the largest ratings agency in India, which is 60% owned by Standard & Poor’s. Dr Stanley Fischer has served as Chief Economist of the World Bank, First Deputy Managing Director of the IMF, Governor of Israel’s central bank and most recently, as Vice Chairman of the US Federal Reserve. He is also a most influential academic, having served as both Head and Professor of the Department of Economics at the Massachusetts Institute of Technology, and has also published numerous books and articles on a wide variety of economic issues. Donald Kaberuka is the Chairman and Managing Partner of Southbridge, a pan-African financial advisory group, as well as a trustee of the Rockefeller Foundation and the Mo Ibrahim Foundation. He was previously the Finance Minister of Rwanda from 1997 to 2005 and President of African Development Bank from 2005 to 2015. David Miliband is the President and CEO of the International Rescue Committee, a humanitarian non-government organisation that supports those displaced by conflict and natural disasters. He was UK Foreign Secretary from 2007 to 2010.